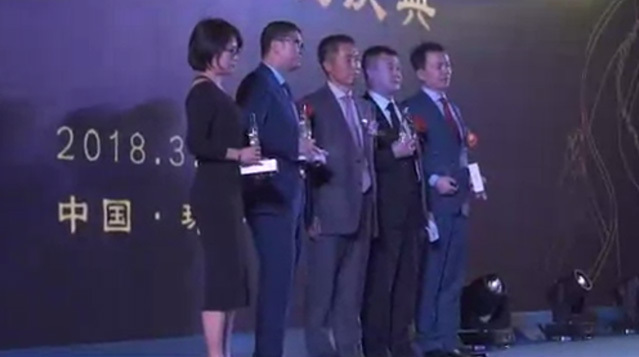 Chang Tsi & Partners was recently awarded one of the “2013 Deals of the Year” by China Business Law Journal for our comprehensive trademark protection work for the Tang brand of drinks. Our firm successfully lead oppositions, cancellations and successful infringement litigation against a sophisticated infringer that had attempted to register and registered numerous similar trademarks on different but related products. The infringer licensed a highly related company to use the mark on products which were sold next to genuine Tang in supermarkets around China. Due to strong investigation and evidence collection work, the High Court eventually found trademark infringement and unfair competition. This case also involved a retrial before the Supreme People’s Court.